Create a high-tech luxurious home experience you can relax in, with Smart Home automation. 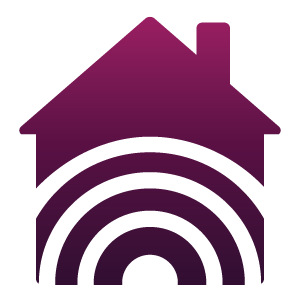 Enjoy the convenience of managing your home from a centralized network that's within reach of your mobile device. An easy-to-use mobile app gives you the freedom to control your thermostat & lighting, audio & video and security & surveillance effortlessly from wherever you are. Once you’ve tapped into the power of Smart Home technology —you'll never imagine life without it.